Meditation from the Tantras is a clear and comprehensive book on mediation for beginners. The general aim is to show the possibility open to the practitioner of meditation, the preparation that is necessary, as well as practical methods to attain meditative experiences. 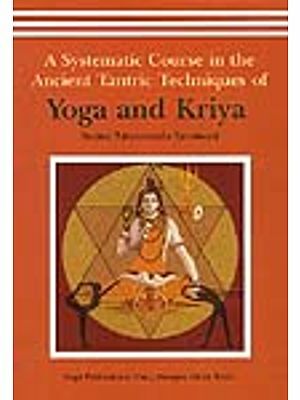 Featuring fundamental pratyahara (sensory withdrawal) practices such as Antar Mouna and introductions to other mediation techniques such as Yoga Nidra, ajapa japa, trataka, the kriyas and the different forms of mantra practice, this book provides an essential foundation for all advanced meditation practices. 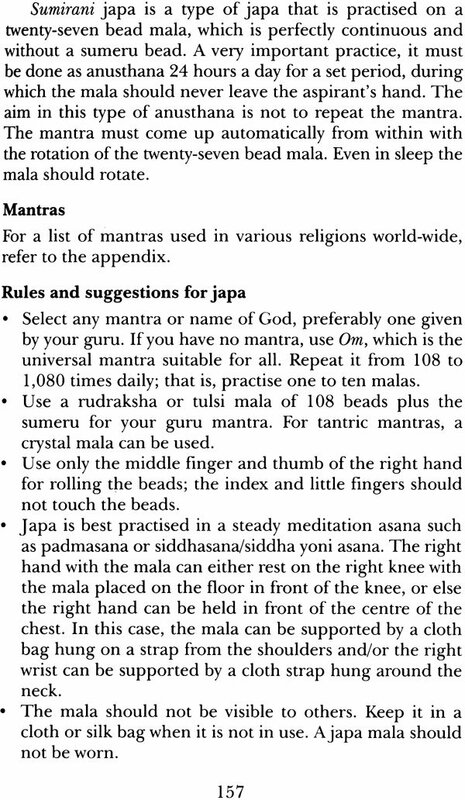 Include are class transcripts of the practices as originally taught by Swami Satyananda Saraswati. Swami Satyananda was born at Almora, Uttar Pradesh, in 1923. 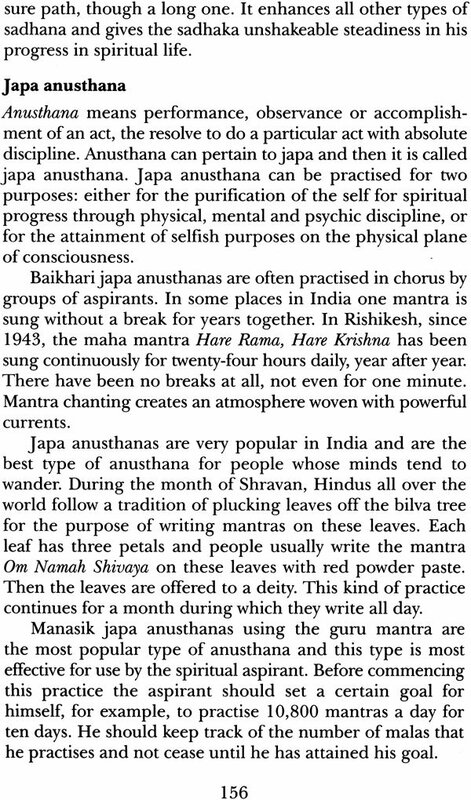 In 1943 he met Swami Sivananda in Rishikesh and adopted the Dashnami sannyasa way of life. In 1955 he left his guru's ashram to live as a wandering mendicant and later founded the International Yoga Fellowship in 1963 and the Bihar School of Yoga in 1964. 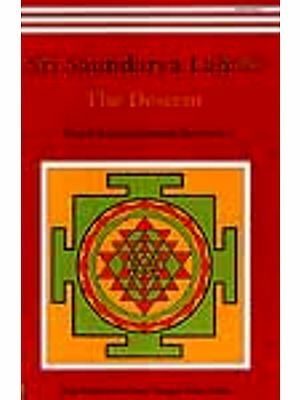 Over the next 20 years Swami Satyananda toured internationally and authored over 80 books. In 1987 he founded Sivananda Math, a charitable institution for aiding rural development, and the Yoga Research Foundation. 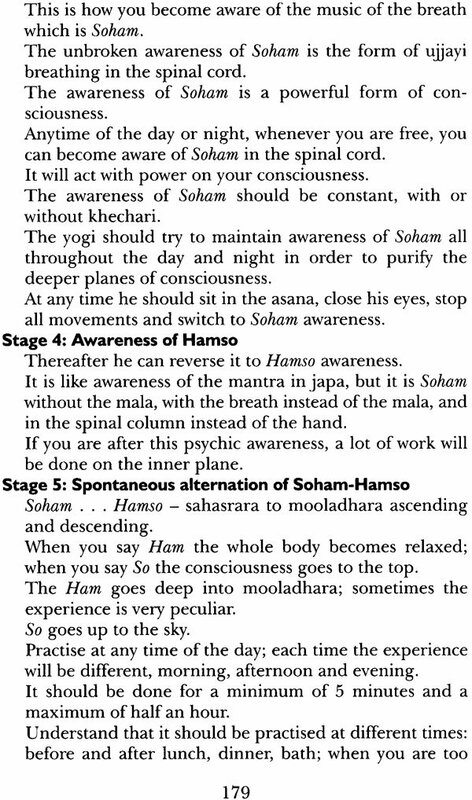 In 1988 he renounced his mission, adopting kshetra sannyasa, and now lives as a paramahamsa sannyasin. 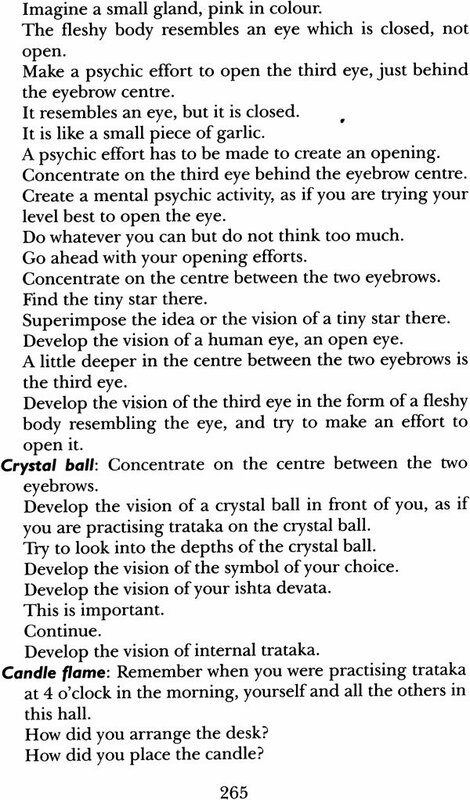 Tantra is an ancient science dealing with many different systems for increasing the speed of human evolution. It predates all of the world's existing religions, and provides the esoteric basis on which many of these religions were later based. 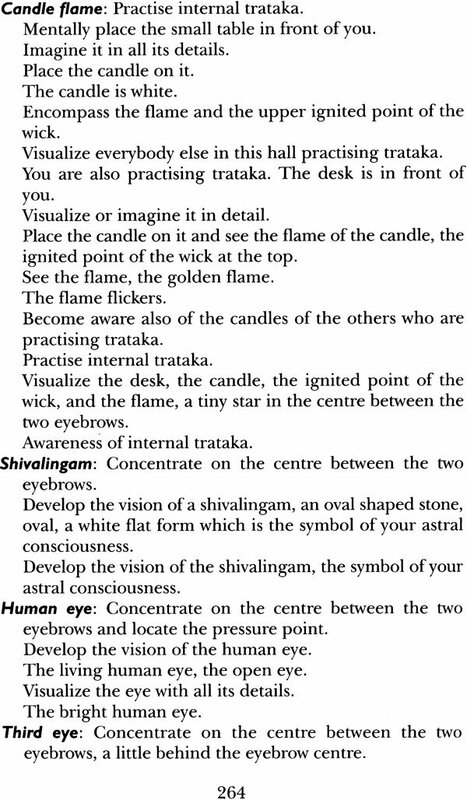 Tantra provides practical techniques applicable by men and women of every temperament and spiritual level, and aims at turning every action of life into an act of sadhana, or spiritual practice. A few thousand years after its creation, tantra was wedded with the philosophy of Vedanta by the Aryans to form the system of yoga which is quite popular today. 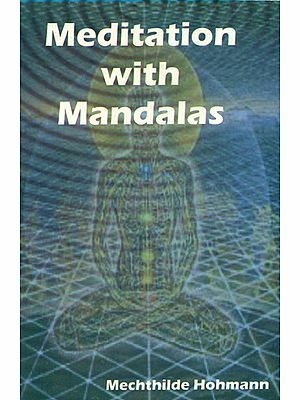 It is the aim of this book to provide a practical glimpse into the most important meditation techniques which have their original basis in tantra, so that they may be practiced in their original and correct form. 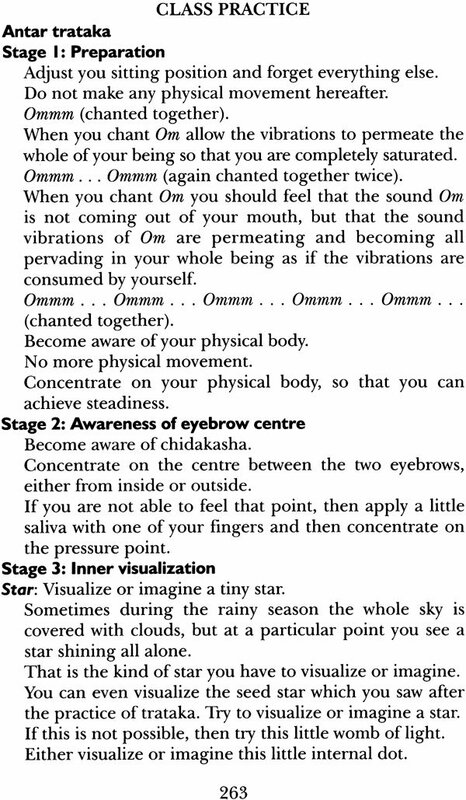 The practices included in this book are based in tantra, though many of them have been forgotten for thousands of years. 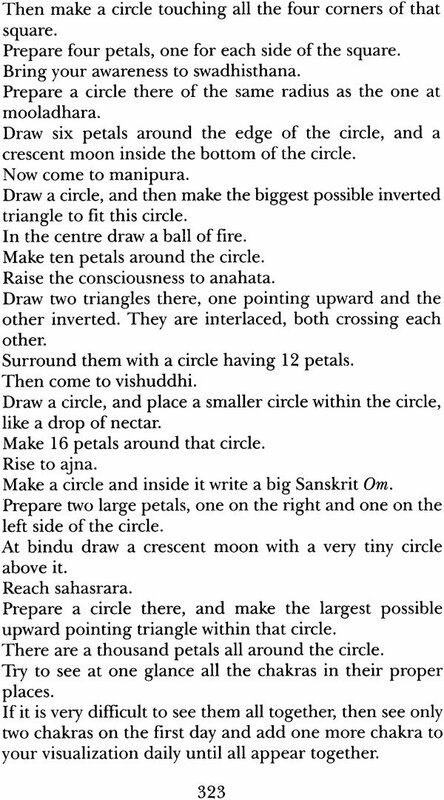 The task of rediscovering them and putting them in a form which can be understood and practiced by people of this age has been done solely by Swami Satyananda Saraswati, as his personal contribution to a civilization searching for a deeper understanding of the basis of life. We hope the world may gain a little and that humanity may advance, even if only a small step, through the publication of these techniques, many of which have never been written down or published in their practicable forms. This book was written because the writer feels that the majority of mankind is searching for happiness, yet very few seem to find anything that approaches contentment in their lives. People look to television, cinema, sports and so on for happiness, but though it might come for a short time, any lasting happiness seems to elude them. People seek power, status and material possessions. In return most people suffer from fear, hatred, insecurity, ulcers, heart attacks, mental disturbances, etc. Yet the way, the path towards contentment in life and a positive, exuberant attitude towards life is simple, so simple in fact, that people never try or even think of trying it. The answer is to raise your awareness, to dive deep into the infinite depths of the mind. It is here that you will find a peace that will transcend all other types of peace that you have experienced. When you know your deeper mind, all the pettiness and conflict will cease to be important. You will still live in the world and do your work, interact with other people, but you will feel a continual state of contentment. You will be in contact with that which has meaning, and which is not concerned with the superficialities that most people tangle themselves with. It is the way one's mind works that is important, the way one's mind interprets outside phenomena as well as the information that is already stored in the mind. One sees people living in squalid conditions, yet they seem to be very happy, thought not always. The answer lies in their mind, in the way their mind responds to outside events as well as to itself. So we say to you: change your mind, increase your awareness of the deeper workings of your mind, and happiness will come of itself. The method to attain happiness and contentment is to meditate. Man has evolved much during the last few thousand years. He has evolved from a nomadic being, concerned only with obtaining the necessities of basic existence and controlled completely by the vicissitudes of nature, to his present condition where nature is beginning to be the servant of man. Man is now able to devote a large proportion of his life to things outside earning a living. The process of evolution is a continuous movement of the disordered to the ordered, the unrefined to the refined and the gross to the subtle. With the majority of mankind this has occurred on the physical and mental planes and can of course continue in its present direction through the rapidly changing sophistication of science and technology. But this is not the only alternative and is not the only path on which man can tread. People today are finding that their values are lopsided, that something is missing from their lives. All of us know subconsciously, though perhaps not consciously, that the spiritual path exists and that it leads somewhere. It is not merely wishful thinking of the part of a few people with their heads in the clouds. The great saints throughout the ages have been living examples of where the spiritual path leads. They have even explained the means, the way, though in general their teachings have been misinterpreted, either by accident or on purpose, by politically motivated groups. All these highly evolved souls have said the same thing using different words. All of them have said: Look within and know thyself. For example, Christ said: "The kingdom of God is within you." Greek philosophers said: "Man, know thyself, and thou shalt know the universe." All the Eastern religious put forth the same idea. 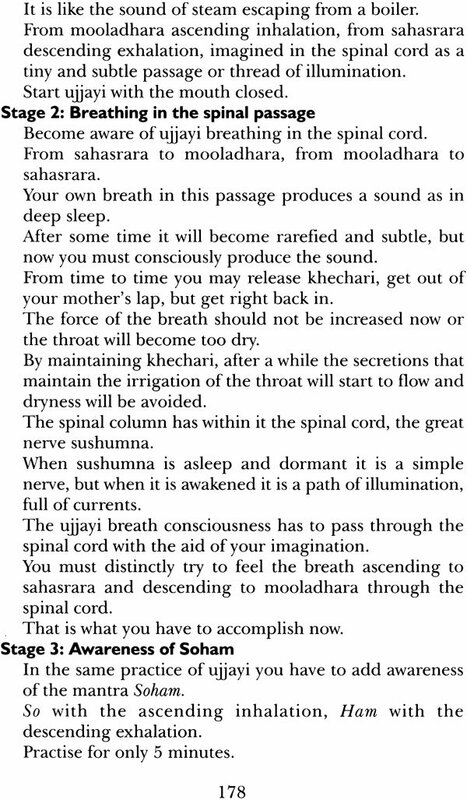 Paramahamsa Ramakrishna said: "The fabled musk deer searches the whole world over for the source of the scent which comes from within." In the Bhagavad Gita Lord Krishna says: "Meditation is better than intellectual knowledge." Therefore, learn from other people's experiences. The path of evolution, of the evolution of the spirit to self-realization, towards the truth, does not lie in the outside world. It lies within your own being, only waiting to be discovered. You must dive deep inside yourself to find that which has been always there and was even there before your birth. So the choice is yours: either you continue to devote all your attention to fumbling around in the outside world, the way that most people now lead their lives with its unhappiness, or you start to develop a new direction, inwards, and follow the advice of wise men throughout the history of mankind who have made the same journey. You do not have to give up your present lifestyle. All you have to do is to supplement it with spiritual aspiration and practices of yoga which will gradually lead you along the path to meditation. You might say, "Yes, I want to tread the spiritual path, but how do I start?" 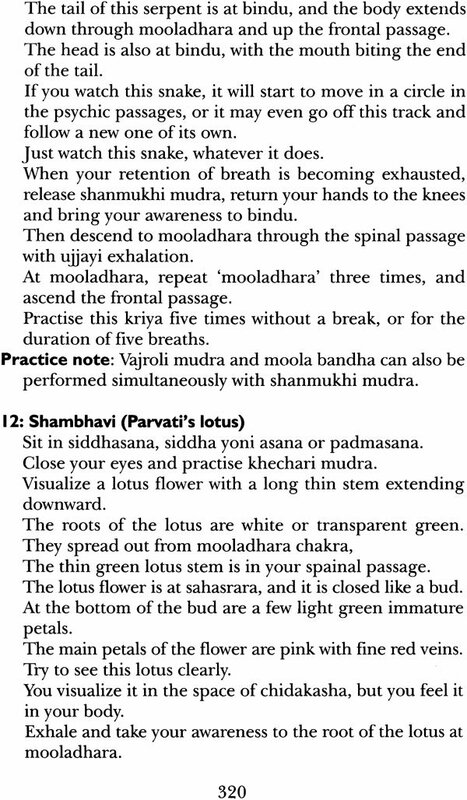 One of the ways is to do yoga, proceeding from the preliminary lower and simpler stages such as asanas to the more advanced stages such as concentration and meditation. It is in the practices of meditation that the key finally unlocks the door to the higher realms of being, higher consciousness, or whatever you want to call the infinite scope of experience that exists within and without. Let us change our way of looking at our inner self or being. Many eminent scientists have emphatically stated that much of our mental faculties and potential remains unused. Some have said that 95 percent, others that 99 percent of our latent capacity remains dormant. Actually the given figures are only illustrative. What is meant is that almost all of our inner potential is untapped. It is only waiting to be utilized. It has also been predicted that the greatest adventures of the future will lie in the exploration of the largely unknown realms of the mind. Instead of confining our travels to the outside world, we will also start to make deeper and deeper journeys into the depths of inner space. Our slogan for the future should be 'Wake up the mind'. Most people have the naïve idea, even though yoga and psychology have told them otherwise, that the mind only thinks what they are conscious of at any particular time. This of course could not be further from the truth. At any time, scientists have estimated that the mind is sorting out, receiving, rejecting, and analyzing millions of visual, acoustical and bodily sensations. We are aware only of that which comes to our consciousness. 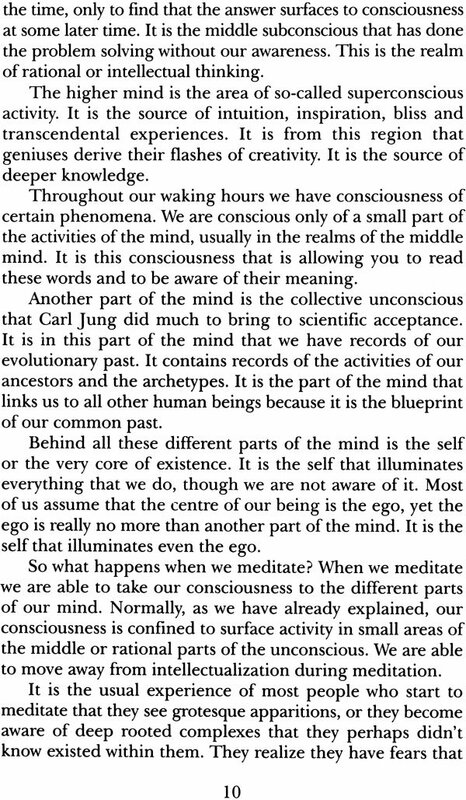 The rest remains at a level below our consciousness. In western psychology, the unknown part of the mind is known as the subconscious or the unconscious. The known part is called the conscious mind. It is commonly compared to the upper tip of an iceberg, lying above the water, and the unconscious mind to the far large submerged portion of the iceberg. In yoga the mind is regarded as one entity, with progressively more subtle layers. The less subtle or grosser layers of mind correspond to the parts of the mind which contain our basic urges and instincts, together with the rational part of the mind. The awareness of most people stays predominantly in these layers of the mind, completely neglecting the intuitive, inspirational, creative, and spiritual aspects of being. By treading the spiritual path, one is able to bring consciousness to these normally unknown realms. Modern psychology and yoga are saying virtually the same thing about the mind. The opening up or exploration of these progressively more subtle layers of the mind leads to what is commonly called expansion of consciousness. Knowledge of all the realms of the mind as well as the very centre of your being, the self, that which illuminates your whole existence, is known as self-realization, nirvana, satori, unitive life or oneness with God. The external world can be likened to an infinite horizontal circle. 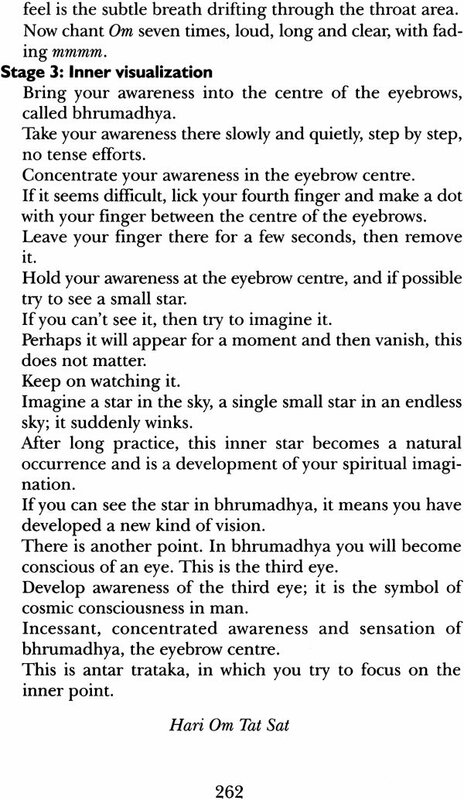 Our development of mind, or perhaps the awakening of the mind, can be likened to various lines at right angles to the horizontal circle all aiming at the centre. The circle represents the realm of time-space and the centre represents the realm of eternity, of timelessness. The centre is the very essence of our inner being. By giving our attention only to the outside world we remain on the circumference of the circle, totally unable to reach the centre. But by awakening our mind, while simultaneously living in the external world, we start to follow one of the perpendicular lines that lead towards the centre. The more we awaken the mind. The nearer we approach the central core of our being, the potential oneness of existence. So start your journey to the centre now. Don't delay. Yes, but how? If one wants to explore the external world, the method is known. One merely uses a material vehicle, either one's own body to go to the nearby part or countryside, or one goes by train or bus to the nearby town, or one travels by ship or aeroplane, even by spaceship if one wants to go to another planet. But how does one go inwards? 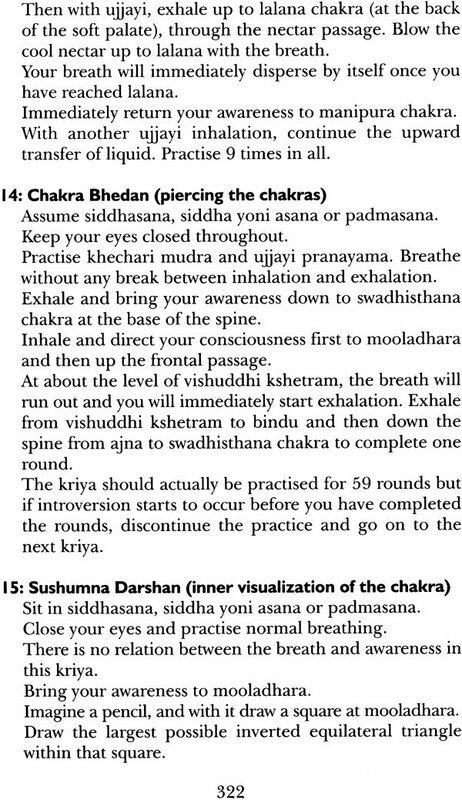 The answer we have already mentioned-it is through meditation. Meditation is the vehicle which takes one on the inner trip. You don't have to buy a ticket. The ticket is one's mind. So start meditation now. 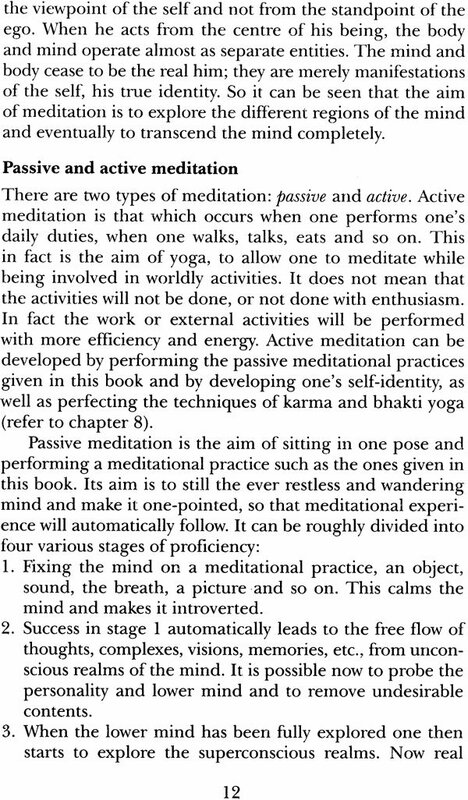 In this book, we have tried not to get too carried away by the theoretical and non-practical aspects of meditation. Our general aim has been to show the possibilities open to the practitioner of meditation, the preparation that is necessary, how meditation relates to the different types of yoga, as well as practical methods, so that the reader can attain meditational experiences himself (after all, this is what meditation is all about). We feel that personal experience, even the slightest, is worth far more than any number of words. 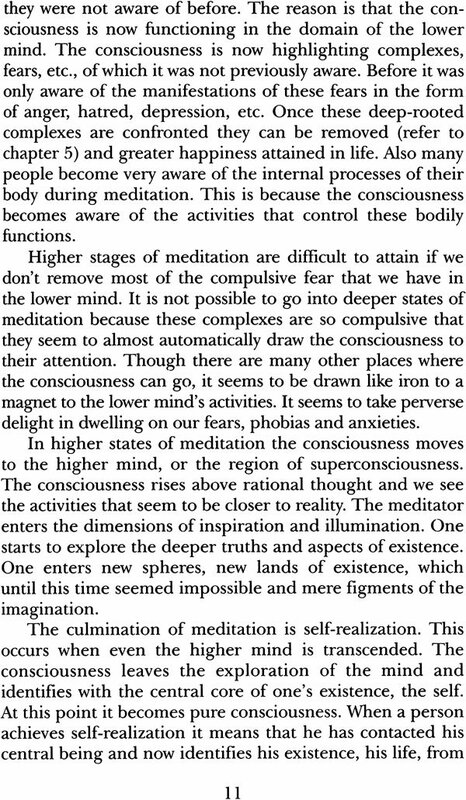 Words in themselves cannot begin to adequately describe what the meditator feels during meditation. The whole point of meditation is to transcend words and the rational mind, and not to become enmeshed in a web of empty platitudes. 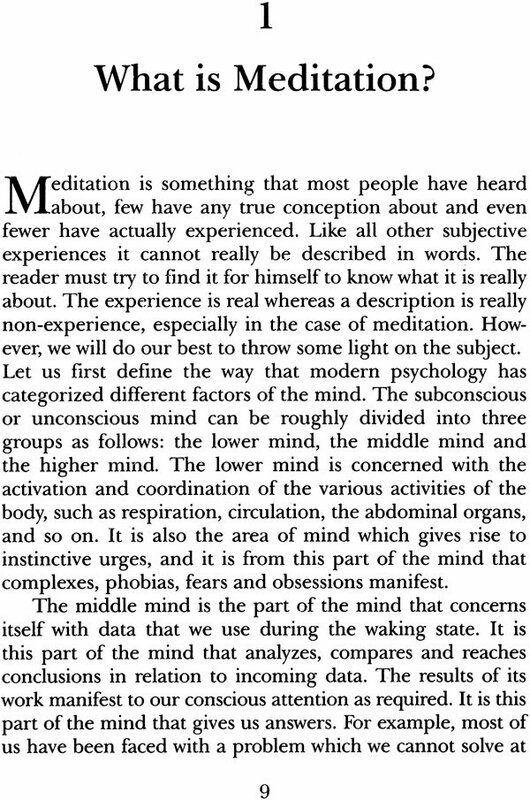 Words or any attempt at describing the transcendental experiences of meditation will not leave any deep impression on the individual, while a practical experience, even at a low level, can change his or her whole life. So we have given various practical methods and we ask you to try a few, not necessarily all, and find out what meditation is all about for yourself. Don't live vicariously in other people's experiences. If you want to read long descriptions of other people's experiences preferring these to your own, then we suggest sincerely you read another book. We have emphasized the importance of individual effort to change the mind. Most of our thinking and reactions in life operate on an instinctive level. We are programmed to respond in fixed ways to different life situations according to our likes, dislikes, ego-motivated needs and so on. If the outside world and other people don't fit in with our thought patterns we become unhappy, depressed etc. these are serious impediments to meditation. Therefore, to attain success in meditation, it is essential that we change our mind. Meditational practices are an excellent method of confronting the complexes, phobias and conflict which are hidden in the usually inaccessible recesses of the unconscious psychoanalyst. Once the problems are recognized they can be removed by autosuggestion (given in chapter 4) and by the system of psychic desensitization. As these problems are progressively removed, one's life will simultaneously undergo a transformation towards integration and happiness. Yoga and meditation do not offer any opposition to religious or philosophical beliefs or non-beliefs. On the contrary, the practice of yoga and meditation makes an individual a much more active and better practitioner of his or her own particular way of life. What will surely happen is that the practitioner will gain more understanding of other people's beliefs and hence a more harmonious interaction with them in everyday life. A word of warning, don't expect to be able to attain a high state of meditation on your first attempt, for meditation, true meditation, is a high stage in spiritual life. Practice is required, but all effort is well worth it because of the illumination that it can bring. Speaking personally, I must admit that I was very skeptical about meditation when I was first introduced to it. I couldn't unite understand how merely closing my eyes could possibly have any influence on me. Many times I had previously closed my eyes, apart from sleep, and nothing had ever happened, but with some practice my doubts and naivete were slowly but surely removed. 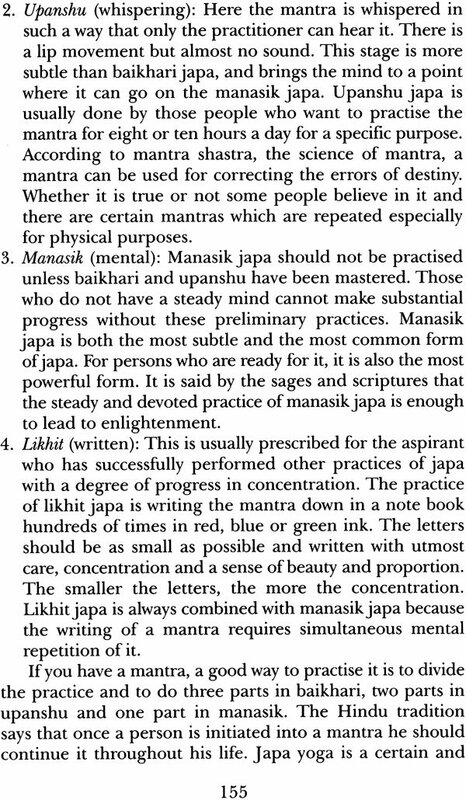 And again it must be said that no amount of reading books on the subject could have removed my doubts and made me realize what an indispensable part of life meditation really is. My gradual conversion to the regular practice of meditation was through personal practice and experience and nothing else. 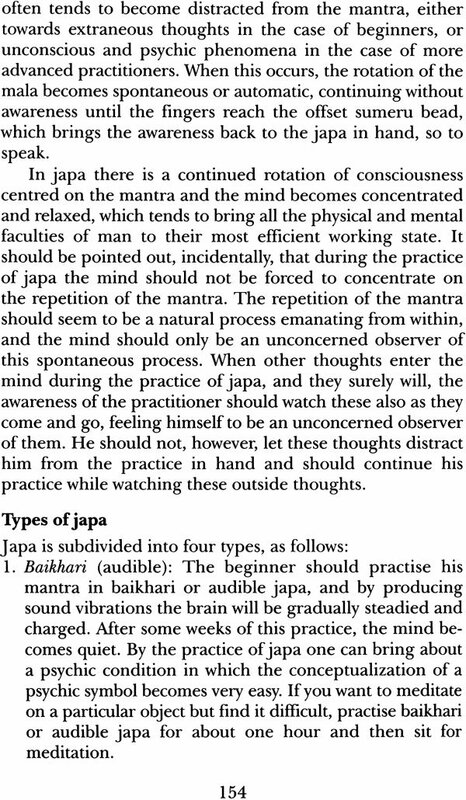 Remember, the practice of meditation though only performed for a short time every day (forgetting the great saints, etc., who are and were in an almost continual state of meditation) has vast repercussions on one's daily life. The insight and bliss one will experience during meditation will affect one's mental and physical state throughout the whole day. With constant practice of meditation, one's whole personality and behaviour will undergo an almost miraculous change in a positive direction. One's whole existence will turn over a new leaf.